Company owns a 737NG simulator. Most of the 737s that are ETOPS certified are for department of defense charters. 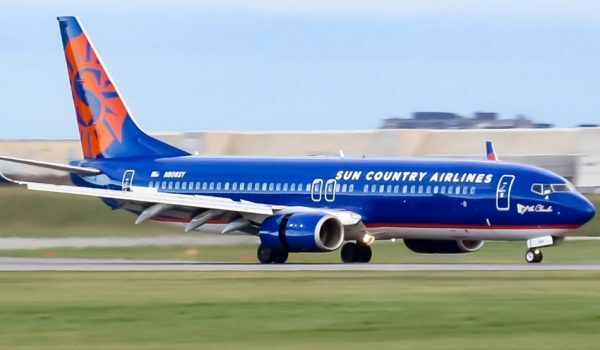 Sun Country Airlines has charter operations as a large component of their total flying. Uses a third party online pilot application system. 401K: 100% match up to 6% + 2% direct company contribution.